TAP DANCING THROUGH AUSCHWITZ follows five high school seniors as they visit the infamous concentration camp Auschwitz, on a trip known as The March of the Living. While in the midst of their own life transitions, their entire world is flipped upside down as they bear witness to the horrors of their ancestors’ past. This coming of age story shows the inevitable relationship between light and darkness, suffering and hope, and misery and faith. The play is based off of the playwright’s own personal experience while on The March of the Living trip in 2013. 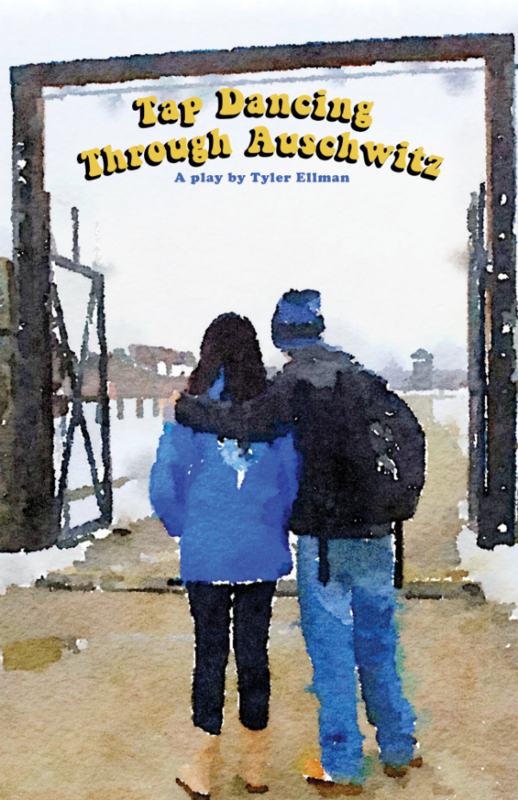 The playwright Tyler Ellman is a native of Boca Raton and wishes to share a reflection of his experience with the South Florida community. Tyler is producing this production in affiliation with BARCLAY Performing Arts. TAP DANCING THROUGH AUSCHWITZ is an edgy yet eye-opening experience that diverges from the classroom setting. The play incorporates a racy and colloquial dialogue that creates a familiarity with young audiences. Thus, forming a bridge between the younger generation and the history of the past, which cannot stand to be ignored.